Hiring the right hardwood floor installers in Kennesaw is crucial to having professional and proper hardwood floor installation in your home. Many homeowners result to do the installation by themselves, something which doesn’t always turn out to be appealing. 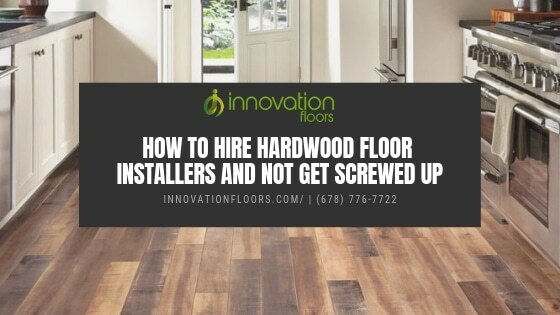 Some those who seek the help professional installers can end up making the wrong choices due to lack of information about what they should really look for hardwood floor installers. Knowing how to hire hardwood floor installers is vital to having proper hardwood floor installation. 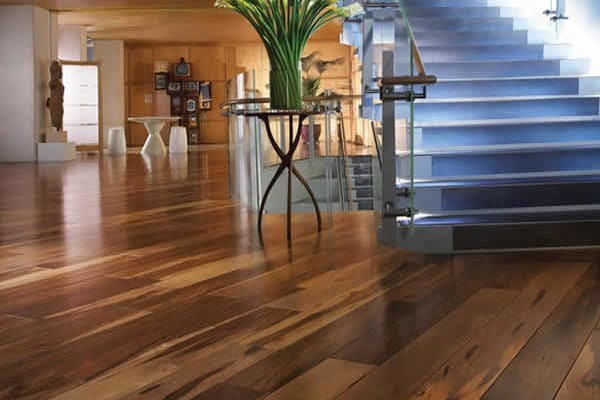 Keep reading to discover the tips for hiring hardwood floor installers. It is always important to be cautious of home subcontracted hardwood floor installers. You could come across a home improvement store that claims to be having hardwood floor installers in their workforce. Most of the times these installers are only sub-contracted and they tend to be very affordable. You might be surprised that they don’t adequate experience in hardwood floor installation. The installers my less professional and the end result could disappoint you later. To avoid this you need to ensure that are hiring professionals with previous successes to show and they should have plenty of expertise with different types of hardwood. Majority of less professional installers may lack enough experience with different types of hardwood. So don’t always get tricked by cheap prices. Interviewing different installers of hardwood floors is the best way to get first-hand information about the company. You will have the opportunity to ask different questions that will help you assess their experience with hardwood floors. You should actually ask to see case studies of their previous works. A reputable company should have several case studies of their successful works. They should have all the tools installation and have high knowledge of different types of hardwood and the different methods to employ for a professional installation. Also, ask them about their references and check them to be sure they are highly qualified for the job. Also, don’t forget to ask them about price range, in order to ensure you hire professionals who will not go way beyond your budget. The internet has made it easier to know the quality of services that particular installers of hardwood floors offer. The previous customers of particular hardwood floor installers have probably left their reviews on Google. Read through the reviews of different installers of hardwood floors and settle on the installer that has the best reviews. Plenty of poor reviews means that particular hardwood installer offers poor quality hardwood floor installation. You have just learned how to hire Kennesaw hardwood floor installers and not get screwed up. You need to be cautious about cheap sub-contracted installers of hardwood floors who might not be very professional and are not experts in different types of hardwood. 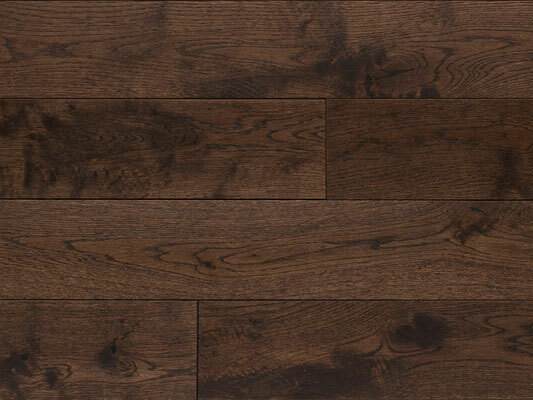 Remember to interview different hardwood floor installers and read their reviews on Google. Doing that will help you hire right and professional hardwood floor installers.